NHL players minus their helmets, hair flapping in the breeze as they attempt to rejoin the action, could soon be a thing of the past. BOCA RATON, Fla. — NHL players minus their helmets, hair flapping in the breeze as they attempt to rejoin the action, could soon be a thing of the past. The league's general managers announced Tuesday at their meetings in Florida that a new rule has been drafted that would force skaters to immediately head to the bench when they lose the protective gear. A player is currently allowed to stay on the ice if he loses his helmet. 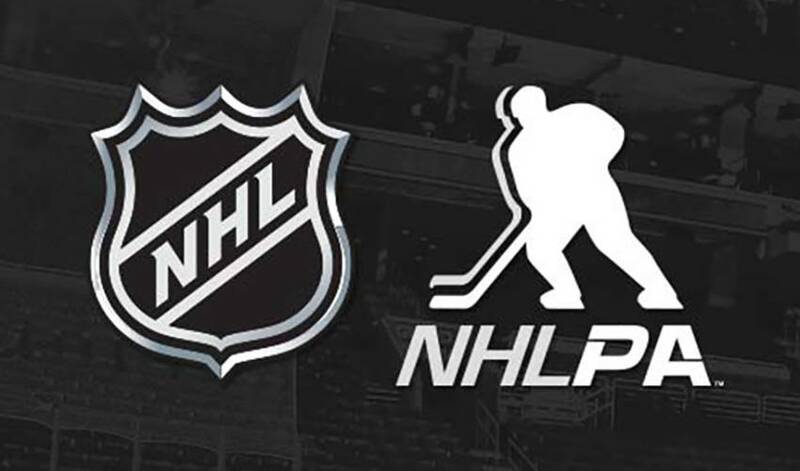 Under the proposed change, which still has to go to the NHL/NHLPA competition committee and then the board of governors for final approval, a helmet-less skater would be assessed a two-minute penalty if he fails to immediately leave the ice. The International Ice Hockey Federation has the same rule for its games, while the American Hockey League allows a player to remain on the ice if he's able to put his helmet back on. The GMs are also in favour of making helmets mandatory in pre-game warmups, but that's not part of this rule change. Meanwhile, GMs appear ready to allow a team heading onto a power play to pick which side of the ice the ensuing offensive zone faceoff will occur immediately after a penalty is called. One other change that seems likely is clocks being installed in the boards at all 31 arenas, much like the ones used at the league's outdoor games.